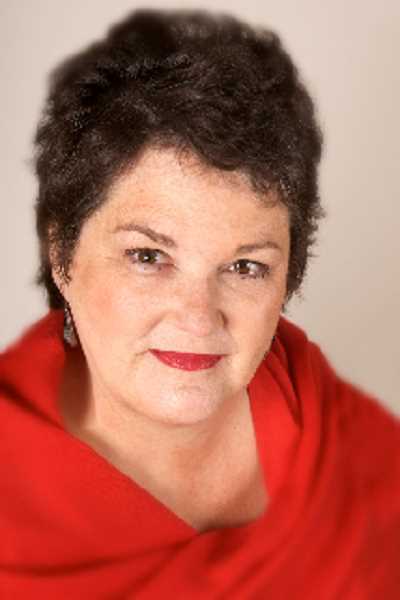 Ruth Cohen, LCSW, will facilitation a three-part workshop to help women find their authentic selves. The staff at the Lake Oswego Adult Community Center understands that being in a relationship can give purpose to one's life. Relationships have an almost tangible feel, they can be shaped and molded to add definition to an identity. A relationship helps define us, we understand our role in the relationship. It's part of who we are. Employment often serves the same purpose. Our jobs give us an identity that can be explained in a few words. So what happens when relationships end, and we retire? Women in this position can be left floundering, feeling lost without a relationship or employment. Ruth Cohen, a licensed clinical social worker, is facilitating a three-part series of workshops on helping women find their authentic selves. Ruth wants older women to become The Crone, an archetypical figure who is celebrated for her unique gifts of wisdom and age. Sometimes it takes self-exploration of who we have become to truly understand our gifts. Ruth's program will run from 10 to 11:30 a.m. starting Tuesday, April 10 and continuing each Tuesday through April 24. Cost is $62 for residents and $93 for non-residents. Ruth is looking forward to helping women define who they are. She will nurture your truth, wisdom and power as you progress to this next stage of life. Remember that lunch service is being held at the Municipal Golf Course, 17525 S.W. Stafford Road in Lake Oswego, while our kitchen floor is being replaced. The menu this week features chow mein Friday, March 23; shepherd's pie Monday, March 26 and Tuscan chicken pasta Wednesday, March 28. Cost is a suggested donation of $4 for those 60 and over and $5 for everyone else. The LOACC is located at 505 G Ave., Lake Oswego, 97034. A list of activities and support groups can be found on our website, loacc.info, under the Calendar banner. Click on "View the Adult Community Center Calendar" and then the activity for details. Call 503-635-3758 to register for classes, events, make lunch reservations or schedule a massage.